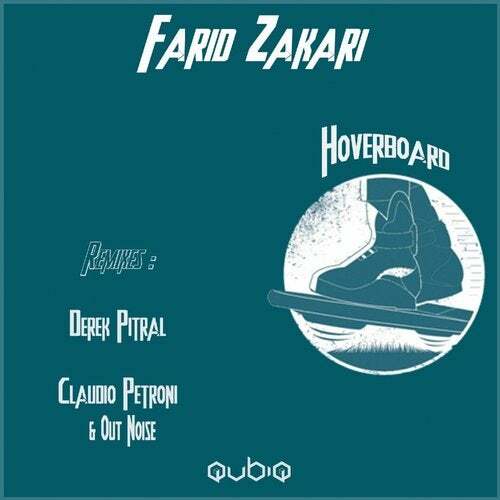 Farid Zakari presents Hoverboard , Two originals techno tracks with great remixes by Derek Pitral , Claudio Petroni and Out Noise . This is Techno ! Matt Mus, Linus Quick, Syntec, Dj T.a.g.